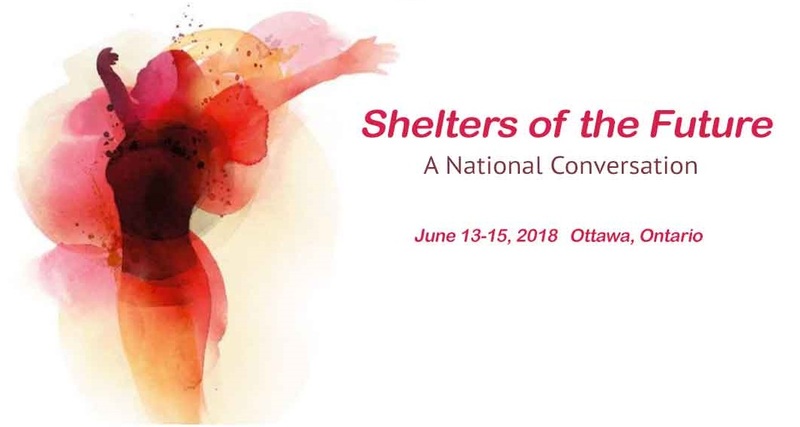 Women’s Shelters Canada hosted the first Shelters of the Future Conference on June 13-15, 2018, in Ottawa. Bringing together 600 people, this was a unique opportunity for shelter and transition house workers to share and learn from their peers. It was also a chance for partners, policy makers, researchers, activists, and others to engage with the shelter sector. The conference offered practical opportunities for learning, knowledge sharing, and collaboration via workshops, panel presentations, and forum discussions. Women’s shelters and transition homes spoke about the increasing need in the community for effective, meaningful and survivor-centered VAW response. Shelters provided staggering annual numbers of 10,000-15,000 calls to crisis lines. This equates to at least one call every hour. Innovative spirits were high with presentations of pilot projects, interlinking approaches, inclusive practices, flexible service delivery, partnerships with local agencies, leveraging community assets, and investing in the prevention continuum. Agencies explored the idea of removing the perpetrator from the home, and engaging more with male perpetrators.